2003: These children show off their tie dying skills. Have you ever tried to tie dye an item of clothing and if so, did you wear it? 2003: A crowd gather around a narrowboat but are they admiring it? Perhaps waiting for a trip down the canal, or something else? Do you know? 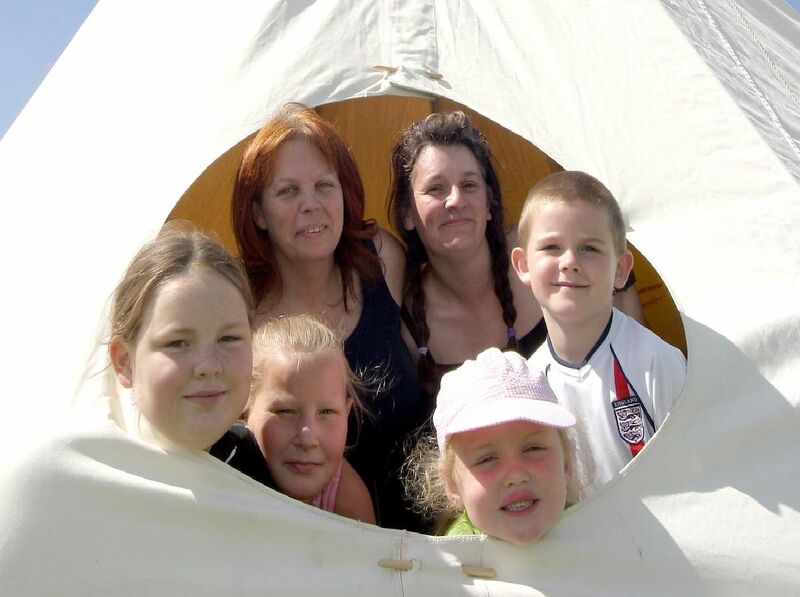 2003: Another fantastic snap of children having fun at Manton Carnival. Are you on this picture? 2007: Pupils from Sir Edmund Hillary School plant a tree on National Tree Week . Left to right are: Joshua Hooton, Jim Staveley, Cara Graves and Olivia Kirkham. Did you go to this school?